I'm not the biggest traveller in the world, that's a given. However, recently if you've been following me on Twitter you would have seen I did something really out of my comfort zone. I went for a weekend away in London. I stayed in central London, I went on the underground for the first time and visited some very busy places ( obviously it's London) but guess what I didn't have a panic attack. I can't lie there were times where I got a bit anxious, like when all the tube stations were shut on Sunday, and we were running around like crazy chickens to find one that was open, to get us back to the hotel. But I think anyone in that situation would be pretty panicky. I mean if you don't know London very well, It can seem like an entirely different planet. And that's the same for any new place or country. For a lot of people, they find travelling fun and exciting. However, for people with anxiety, it's an entirely different story. When I go to new places I find it particularly stressful especially if there are large crowds because of my OCD, I kind of get freaked out a bit. On the contrary, I love finding new places that I fall in love with. I want to travel the world. I don't want to let OCD trap me in my bedroom forever. I want to explore the world. To ensure this happens and push myself out my comfort zone, I've developed a few techniques to help me cope when I travel which I want to share with fellow anxiety sufferers as I really think they may help you out if I so say so myself. One day I might be able to be that person who decides their going on holiday, 24 hours before they actually go. At the moment, I'm a long away from that. As an anxiety sufferer, I need to know what's going to happen, where I'm going and how we're going to get there. I like to plan things down to the last minute. When travelling around London, before hand I downloaded a life saver of an app; the tube map. I used this app to plan journeys on the tube, it told me how to get from one place to another, how many changes there were and where I get on and off. Without this app, I would have been stressed beyond belief. It may seem simple to most people, but little things like this can really help reduce anxiety levels. Travelling revolves around using some form transport whether that be trains, planes, boats or otherwise. I would offer advice on how to deal with flying anxiety, but as I've never been on a plane, I'm not qualified to give that advice. However, as I mentioned earlier, when I went to London, I went on the underground for the first time. I was convinced that I was going to get trapped in the door, get lost or there was going to be some bombing underground ( well-done brain, really accurate ) I was nervous especially as I don't like the loud noises. I'm quite sensitive to noise anyway, so I thought this was going to make things worse. To deal with this, I had my favourite music on standby, ready to block out the world around me if needs be. Turns out I didn't need them after all on my London trip, but they've come in very handy in the past. I recommend noise-cancelling headphones, meditation music and Apps like calm to keep me, pardon the pun, calm. I've also found photography really helps me when I'm out and about in a place that I'm nervous or anxious to be. I'm one of those people who has to be there by nine but will leave an hour early, even if the journey takes five minutes because I'm always worried something will delay me, and I hate being late. Especially if it's a new place, I always think it's best to give yourself plenty of time in case the worst does happen like getting lost which is pretty inevitable knowing me. Lol. 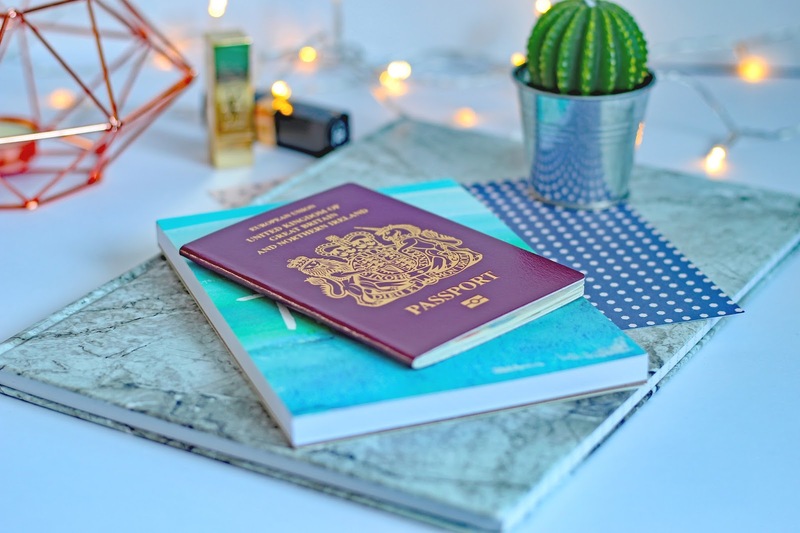 If you suffer from anxiety when travelling and it's possible to try giving yourself a bit of extra time just in case. Although 9/10 times nothing happens at all which does, mean your be waiting outside in the cold. Also heads up, being late is not the end of the world! Nothing bad ever happens, honest! When I went to London, we had a plan of what we wanted to do over the weekend. This wasn't a strict plan by any means, but it helped us organise ourselves, so we didn't spend ages thinking about what to do and how to get there. Not only is this an excellent time saving tip but it also helps reduce anxiety. If you are like me; a lover of routine and knowing what's going to happen next having a rough outline of what you want to do can really help reduce those stress and anxiety levels. Going on the tube equalled mass panic attack in my head. Turns out that didn't happen at all. However, my parents obviously knew that this was going to be a hard experience for me. By them knowing that the likelihood of me having a panic attack at some point during the weekend was pretty high, they took it easy on me. Injunction with the tips I mentioned before in this post, they made sure that we took everything at my pace. If I needed a break, I got a break. If I needed fresh air, then I got some. Travelling with people who know and understand can make the whole process and experience a lot less daunting. If the people you are going with don't already know, I recommend you tell them, just to make them aware. I'm not an idiot I know how difficult this would be but trust me for the benefit of both you and them, telling them about your anxiety while travelling will take a massive weight off your shoulders and hopefully make the trip more enjoyable for everyone. I hope these five little tips will be able to help some of you out. I know they are nothing groundbreaking, but if you are a nervous traveller, I know how horrible it can all be. I was so proud of myself for going to London and not having a panic attack. I actually really enjoyed the trip and want to go back already. If I can do it, so can you. 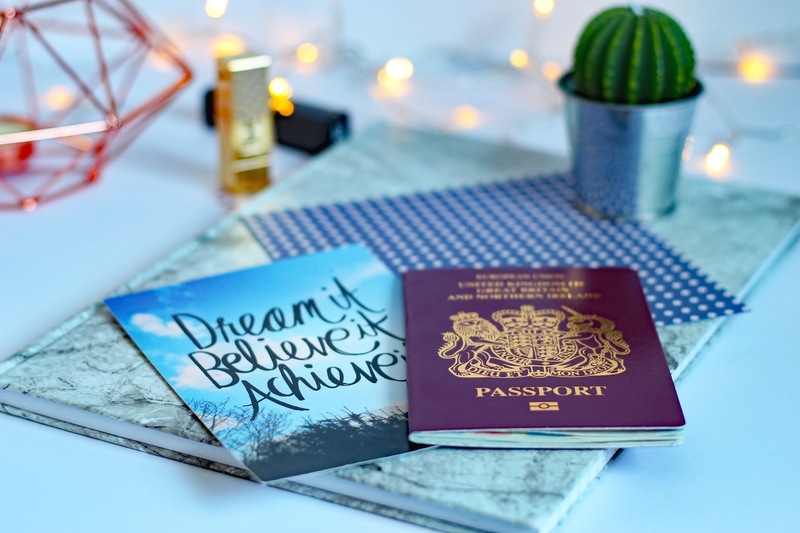 Such a great post nicole - I'm actually travelling to amsterdam in july, and I'm pretty anxious about it! I'm gonna remember some of these tips! I wish there were some tips I could share. My reles always used to live down in London croydon to be exact which probably means nothing to you. Once I was old enough and trusted enough I used to enjoy going out into London and hoping from one tube to another and adventuring! Then 7/7 happened and I got caught up in the middle of london unable to get home shortly afterwards, I went down for a job interview and I laid some flowers and got stuck thus a massive panic attack! I had no phone battery to get hold of my partner back home to say I was going to be late and it just got really messy! Though ended positively in the end! Wow. I've never seen this kind of post anywhere. Really unique tips, thank you for sharing them! Hi there, I came across your blog and thoroughly enjoy what I see.. You have some really good tips here.. Keep it up! It would be great if we could support each other. I just started my own blog if you would like to check it out:D I have actually written a post myself about how to cope with anxiety! The Agriturismo old rooms were transformed into the guest rooms of this exclusive B&B where every detail is accounted for; the Limonaia, the conservatory where fragrant lemon trees once grew, was replaced by a breakfast room which is indeed more like a sunny hall with its 130 square meters….